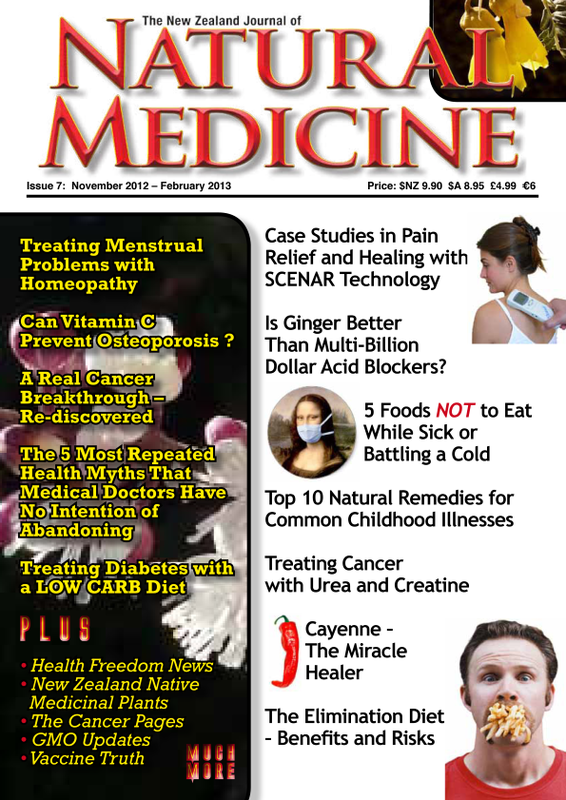 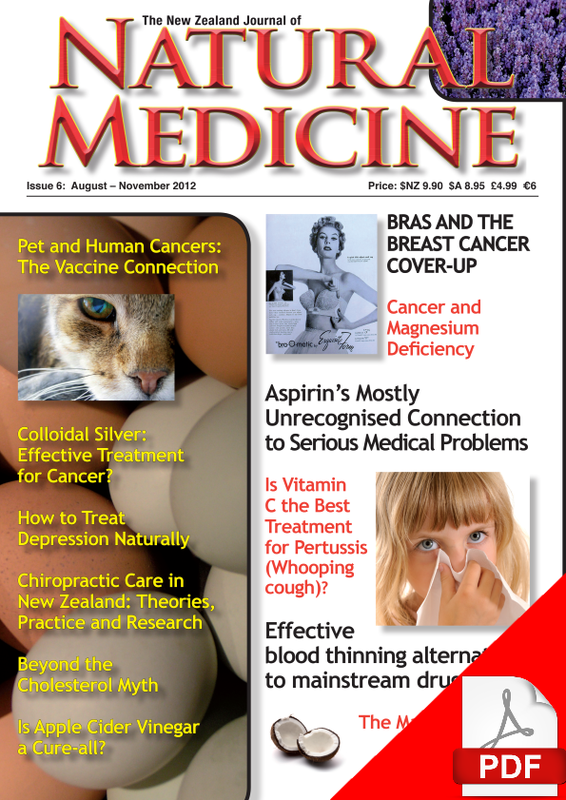 NB: For readers who are in North America, Europe and Asia, better prices can be obtained from www.nznaturalmedicine.com. 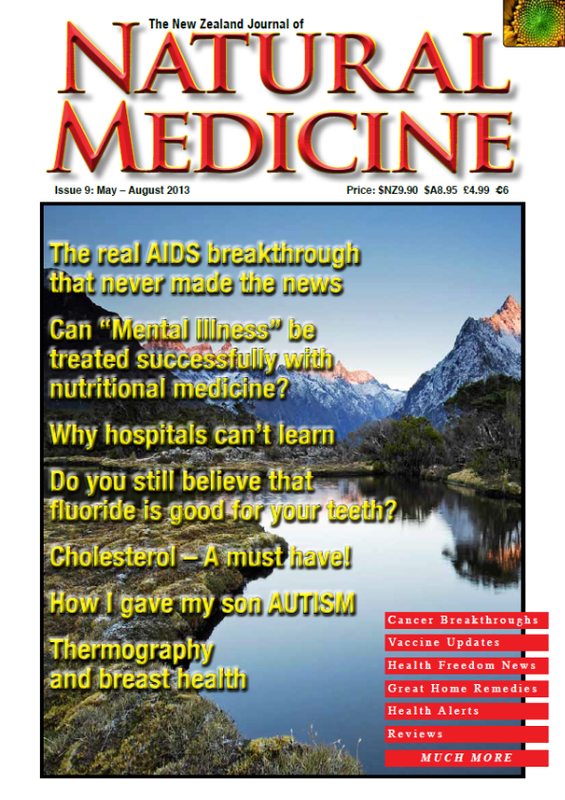 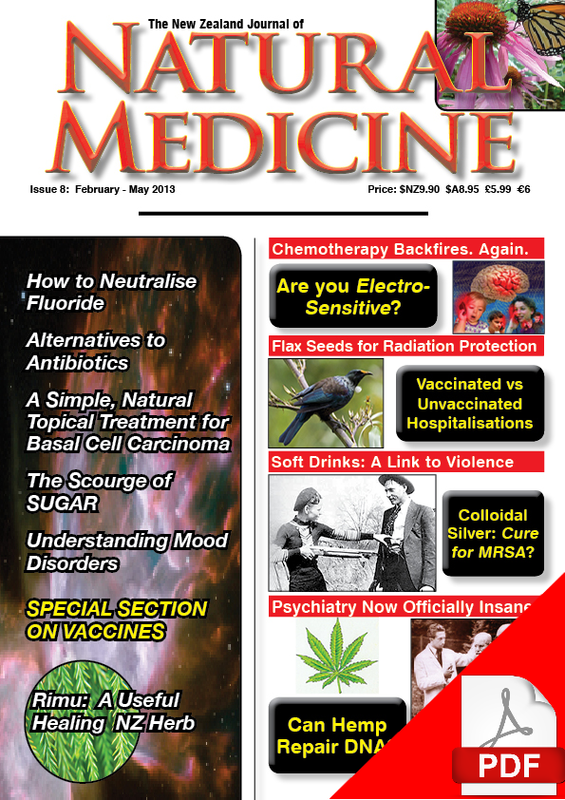 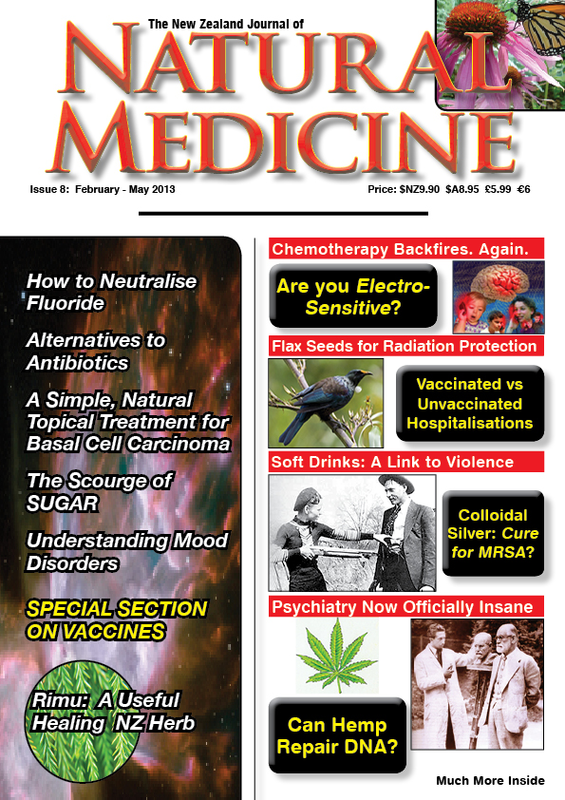 Issue 9 of The New Zealand Journal of Natural Medicine features a great line up of articles including a cover story on a non-toxic breakthrough in the treatment of AIDS that offers hope to people with this condition. 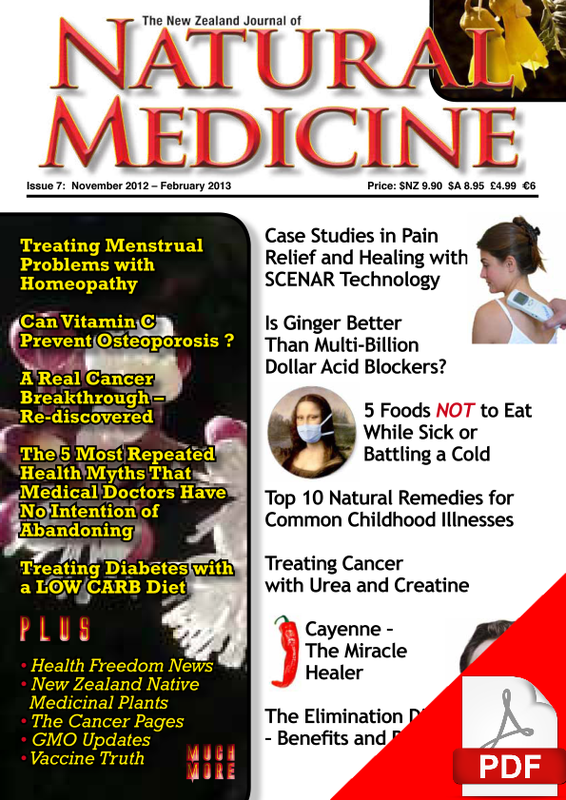 If you are concerned about a family member or friend who suffers from... Read More | Share it now!